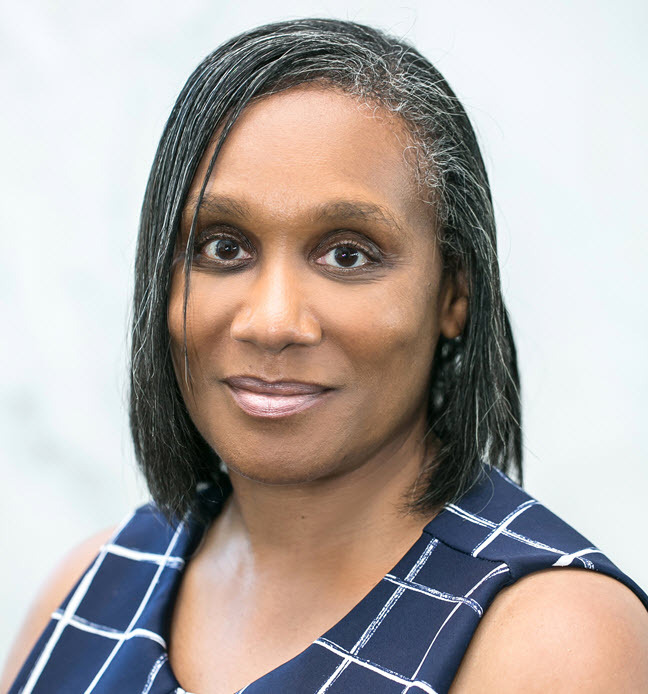 Wanda Whitney is a Librarian at the National Library of Medicine (NLM). Whitney provided some insight on the importance of community outreach and enhancing educational and professional development for African-American students. How long have you been at the NIH? 13 years (10 years as a federal employee). I was a Spanish professor in my first career. I have a Ph.D. in Spanish with a concentration in Latin American literature. After teaching for a few years, I returned to graduate school to get a Masters in Library Science (MLS). How can you help improve the composition of the Science, Technology, Engineering and Math (STEM) education pipeline for African-Americans? I frequently talk to students about careers in STEM, including medical librarianship and health informatics. We should start when children are much younger. High school is too late. How can Historically Black Colleges and Universities (HBCUs) build stronger partnerships with Institutions like NIH? Keep reaching out early and often. Come to campus and meet the folks in the Office of Intramural Training and Education (OITE). NIH has so many lectures and other programs to offer. Sponsor field trips for your students to come hear scientists talk about their work. Take one of the daily tours offered by NIH or NLM. Then network like crazy! I’m a strong believer in coaching and mentoring. I really enjoy mentoring students and love talking with them every chance I get. I used to work in Montgomery County Public Libraries, and it was so exciting to see even the wee ones eager to read and learn about the world. Encouraging that curiosity is one of my greatest pleasures. What does success mean to you and any last words? Success is finding the courage to try something new. Even if it doesn’t work, you will have learned something that helps you later on. Be bold and audacious!